Two experts have flagged up concerns that many – both workers and employers – have about the rise of technology. Here are the questions you need to be asking before they enter your workplace. Technology has become ubiquitous in recent decades, invading almost every aspect of our work and personal lives. But in more recent years, it has assisted in blurring the already fractured line between work and home. In most instances, wearable technology remains limited to use in the workplace. For example, UK retailer Tesco’s warehouse staff use wearable technology to track product orders. However, for some workforces, taking off the wearable device is not an option at the end of the working day. Swedish firm Epicentre, for instance, has fitted its employees with microchips beneath their skin. The chips grant them access to the office and allow them to share their business cards; but as an artificial addition to their anatomy, they are followed as they venture away from work. But how far is too far when it comes to wearable technology? At what point does corporate technology become invasive? In a recent Harvard Business Review article, André Spicer and Carl Cederström outlined six questions that employers need to address before implementing similar equipment into their workforce. 1. Will employees voluntarily use the wearables you’ve bought for them? According to Spicer and Cederström, the most obvious– and the least discussed – problem with wearables is that people simply aren’t interested in using them long-term. 2. Do wearables invade your employees’ privacy? Spicer and Cederström noted a recent survey by PwC, which found that 82% of employees are concerned about privacy when it comes to using wearables. They added that many of your employees may worry that managers will consciously or unconsciously start making decisions about staff performance based on irrelevant data about their non-work lives. 3. How will wearables blur the boundaries between work and everything else? As the popularity of wearables rises, routines will change. This, they hypothesised, could lead to an invasion of employees’ daily lives – perhaps without them even realising. 4. 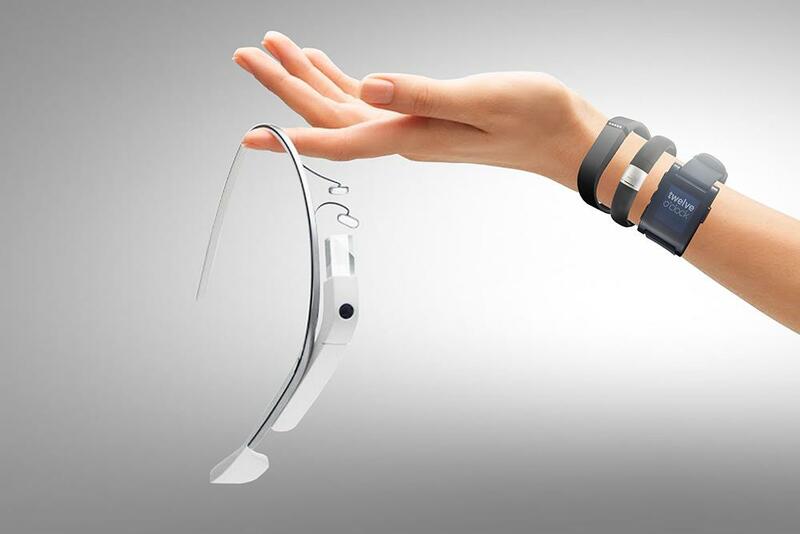 How will you deal with all the data created by wearables? The sheer amount of information generated by wearable devices is likely to create an overload of data for many organisations. In addition to monitoring basic metrics such as performance on tasks, firms will be charged with keeping track – and making sense — of a huge stream of physiological, emotional, and perhaps even neurological data. This is likely to lead to a need to hire people to manage and analyse the data. In the worst case scenario, introducing bio-trackers without a management strategy could create significantly more work for employees and their managers, which in many cases will hinder the completion of employees’ current tasks. 5. Will wearables lead to increased employee stress? Perhaps the greatest concern is that a constant stream of personal data will provoke a feeling of guilt or anxiety around issues which had never been a worry in the past. For example, constantly drawing attention to workers’ sleeping patterns may lead an employee to start panicking that their employer will notice they are suffering with minor sleep deprivation. People may also feel anxious if they make an unhealthy lifestyle choice, such as dietary or fitness routines. 6. Are managers willing to become life coaches? Typically, managers are used to dealing with employee performance through a mixture of performance measures. Spicer and Cederström warned that with the rise of wearable tech, managers could be forced to deal with an entire new data set. As a result of this, managers could be left to face managing employees’ private lives as well as their work related performance. Consequently, employees could start looking to their boss for guidance about eating, exercising – even sleeping. This could catalyse a managerial shift from job coach to life coach – a significant change in terms of what managers can (and should) do.